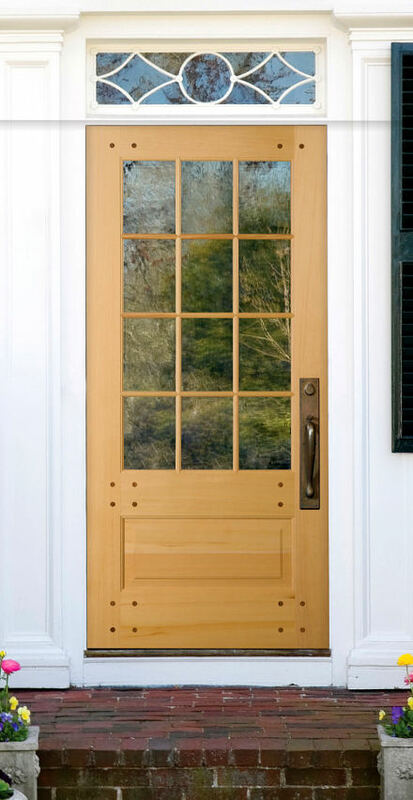 Exterior doors are exposed to sun, wind, and/or moisture. Of these three, moisture is a door's greatest enemy. 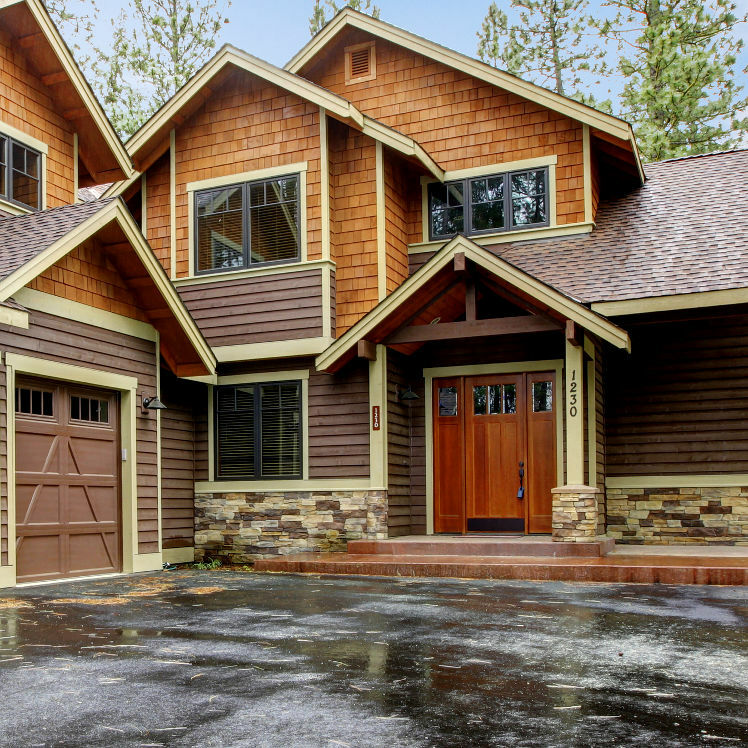 Wood doors, like all exterior products, are subject to the effects of moisture. 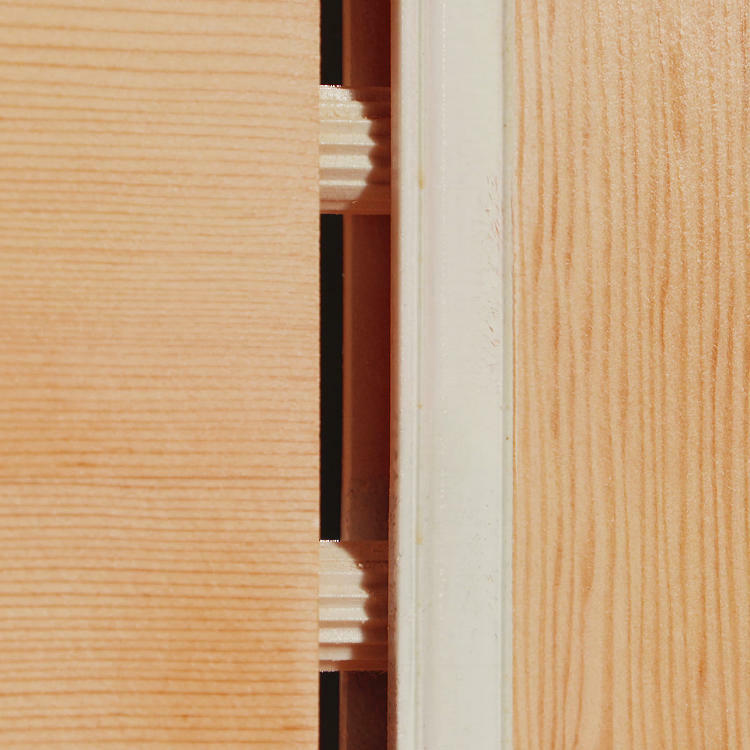 While all wood doors may look similar, the joinery varies. 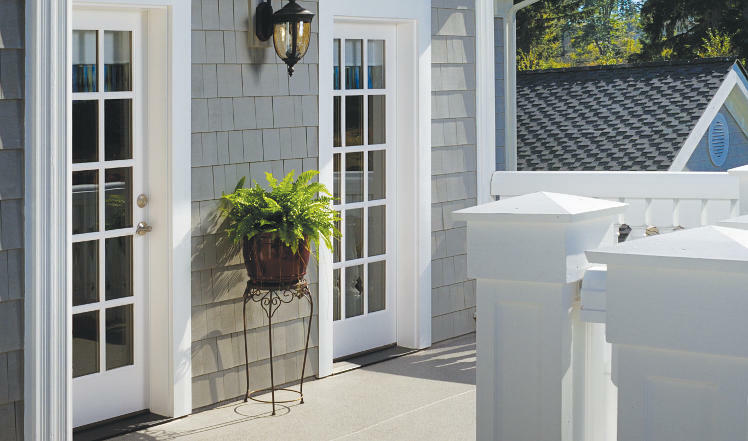 Special joinery methods used on Nantucket®, Performance Series® and WaterBarrier® doors can help mitigate moisture issues. 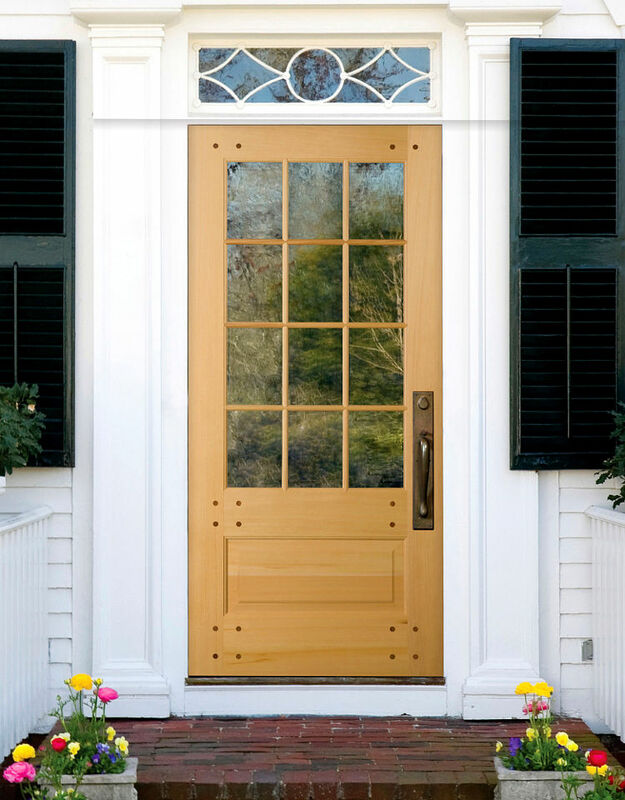 The Nantucket® door by Simpson® is the toughest wood exterior stile and rail door. 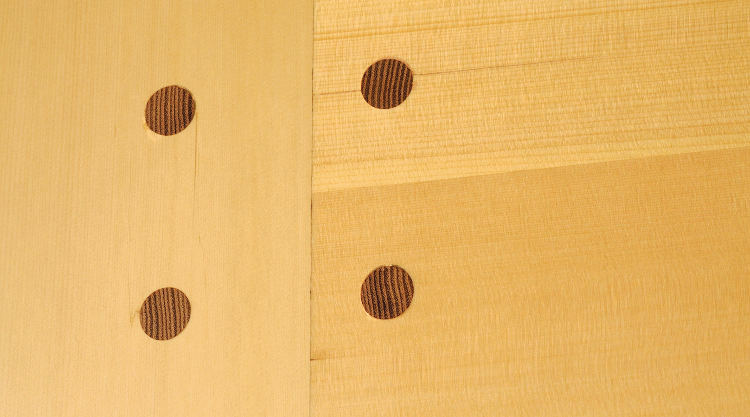 The stiles and rails are two pieces of solid lumber which are face laminated together. 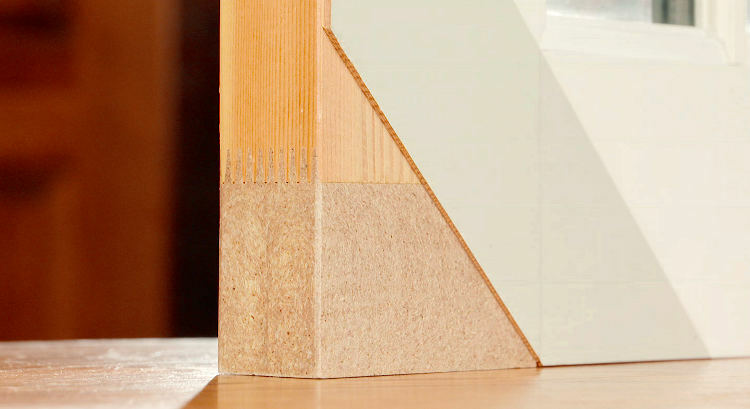 Because there is no veneer and the core is solid, the door is not subject to veneer delamination or core swelling. 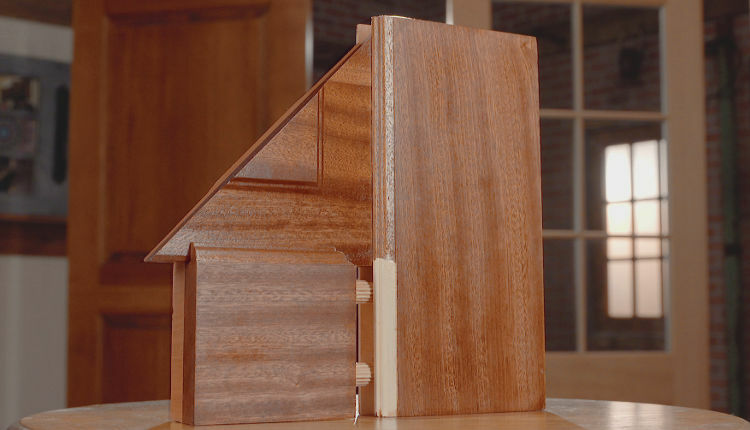 The Nantucket door has a special joinery technique called a mortise-and-tenon joint. A mortise is cut into the stile and rail and a tenon is inserted. Glue is applied to the tenon as well as the entire coped area where the stiles and rails come together. Pins are then driven through holes in the face of the door pulling the joint together. 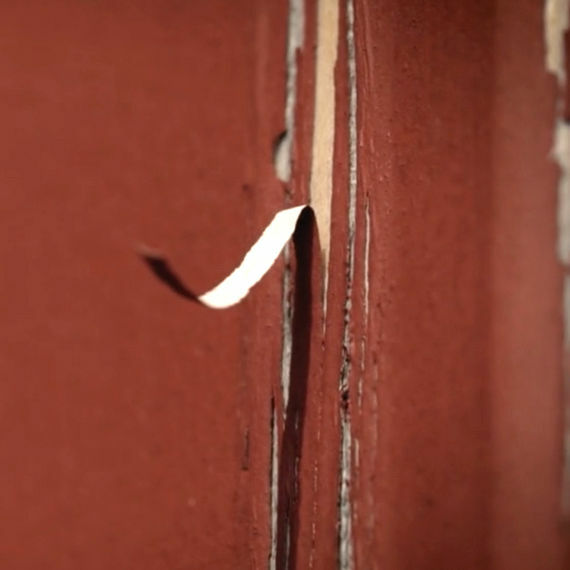 The joint is virtually indestructible allowing the door to hold up in any exposure. 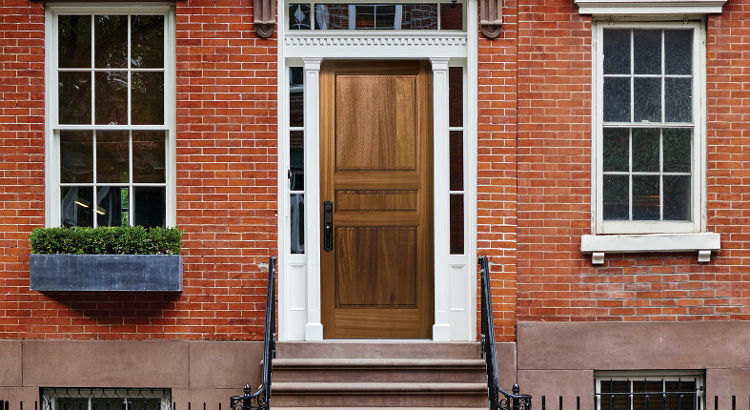 Similar to the Nantucket®, the Metropolitan™ door utilizes the same solid lumber face-laminated construction technique with no veneers. 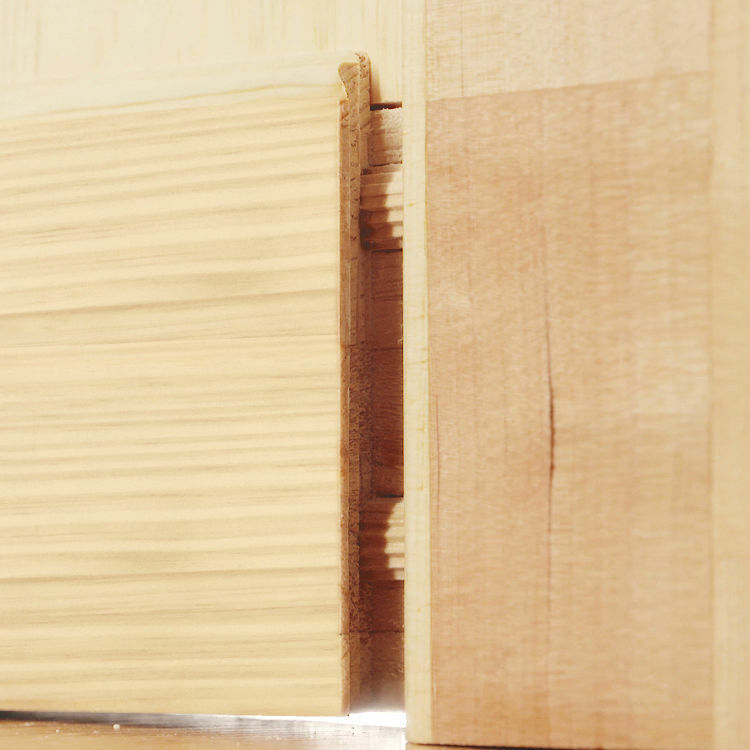 The difference is in the joinery &hyphen; the Metropolitan door is joined with dowel pins. 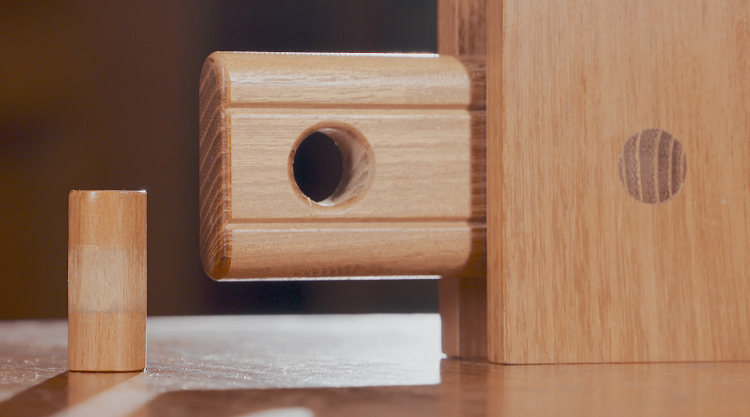 Glue is applied to the dowel pins as well as the entire coped area preventing moisture from attacking the door. If you prefer a minimalistic look, the Metropolitan's joinery removes the face pin aesthetic element. 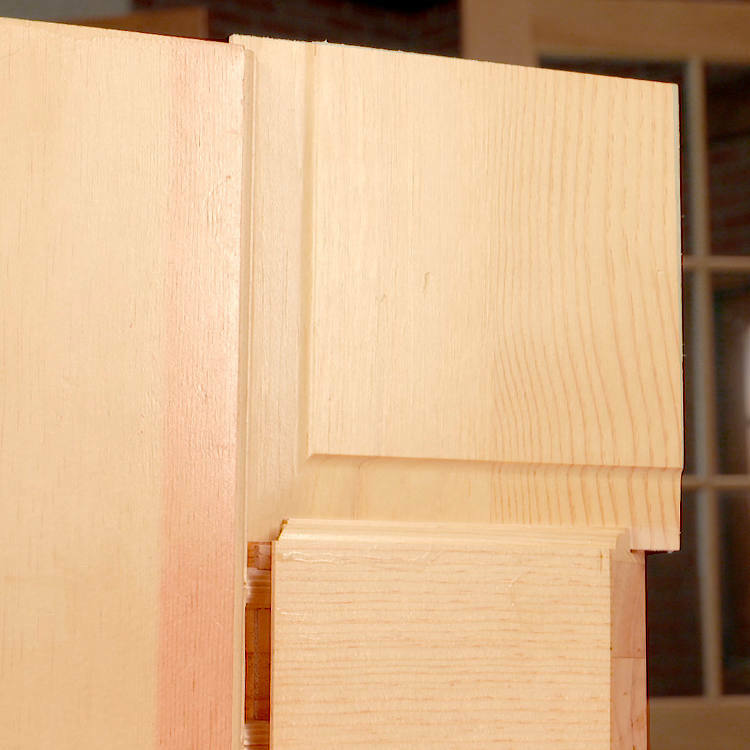 This joinery does not compare to the Nantucket's joint strength, but the door is still capable of being used in any exposure. 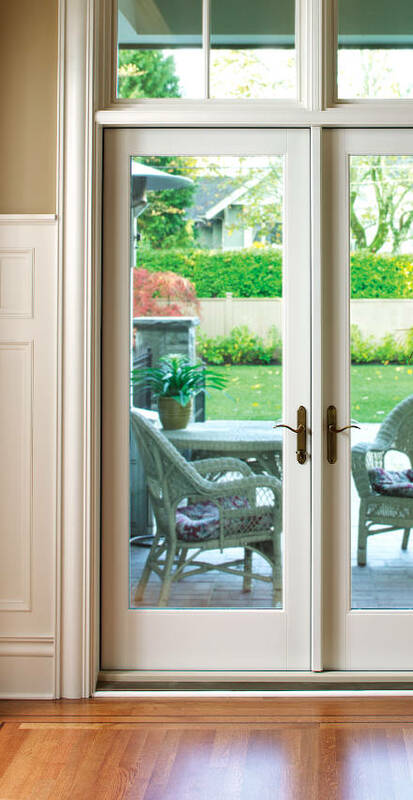 Simpson's Performance Series® door has a solid bottom rail to protect the most vulnerable part. The joinery of the Performance Series is the same as the Metropolitan™ &hyphen; glue is applied to dowel pins as well as along the coped area. 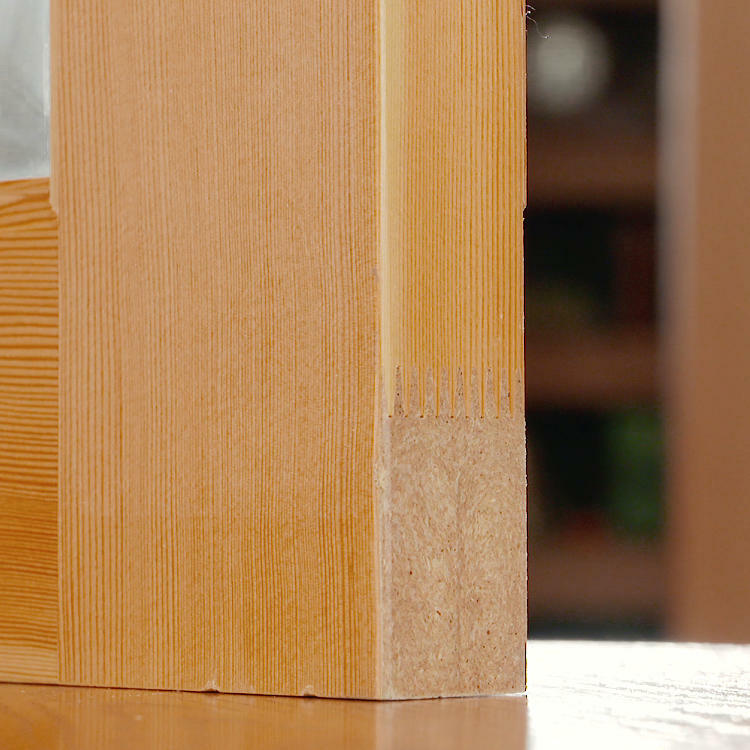 The biggest difference between the two is that the Performance door is not solid lumber. The stiles are a finger-jointed wood block core covered with a veneer and have Ultrablock® Technology, a composite block finger-jointed at the bottom preventing water from getting to the core. 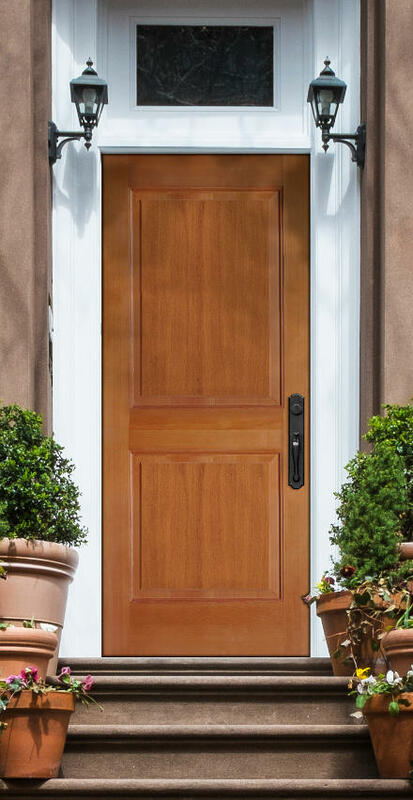 WaterBarrier® is another version of the performance door which utilizes a medium density overlay over the entire exterior side of the door preventing any moisture from getting to non-solid lumber portions. This means the exterior is only paintable but the door can be used in any exposure. 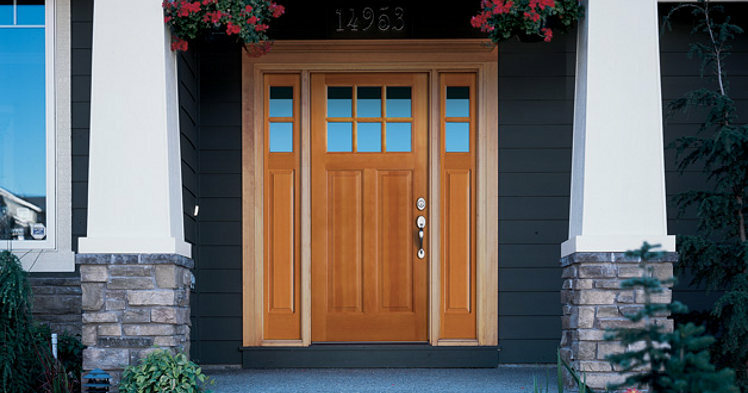 Standard construction wood doors have a veneer overtop a finger-jointed core making it very susceptible to moisture especially in a partially or unprotected doorway. The stile and rail joints are joined by dowel pins but are only glued at the dowels, not at the coped area. Doors with this joinery should only be used in Fully Protected Doorways. Water can get through the coped area because it is not sealed by the glue. 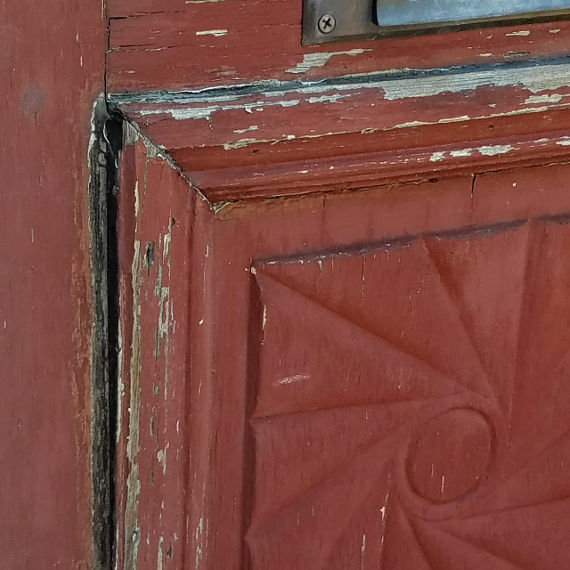 Once moisture begins to get through the coped area, it can lead to moisture infiltration, door swelling, and eventually rot and decay as well as veneer delamination. While it is important to have an aesthetically pleasing door, it is also important to have a door that is capable of withstanding its environment. If you have a fully protected doorway, any of these joinery types will work well. However, if you have an unprotected doorway, it is important to use the tough Nantucket®, Metropolitan™, or WaterBarrier® doors to ensure the maximum life of your door.